Orders up! Fresh off the WOW! 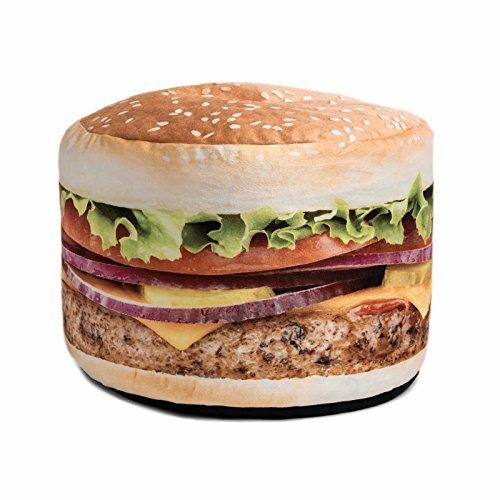 grill, The Double Stack beanbag is hot and ready! Warning: the delicious appearance of this superbly soft beanbag may cause slight drooling. If you have any questions about this product by Wow! Works, contact us by completing and submitting the form below. If you are looking for a specif part number, please include it with your message.